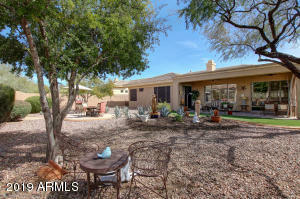 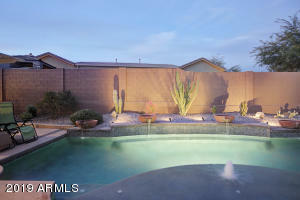 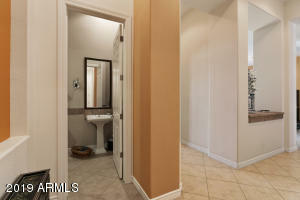 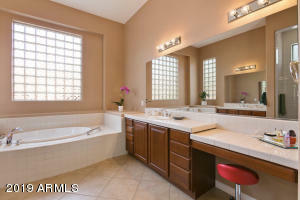 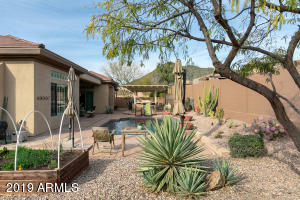 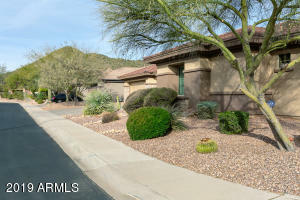 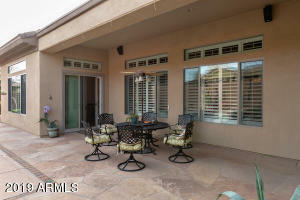 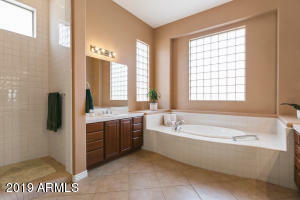 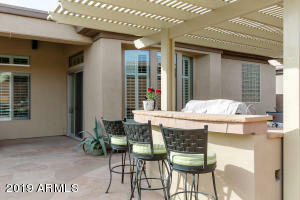 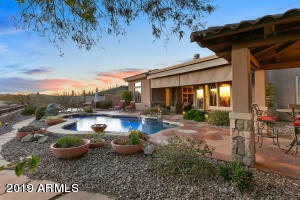 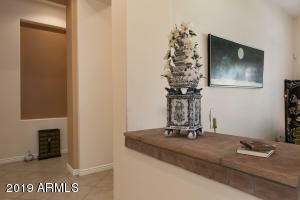 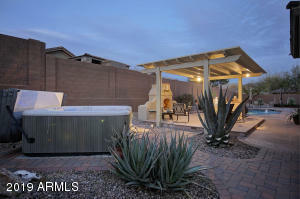 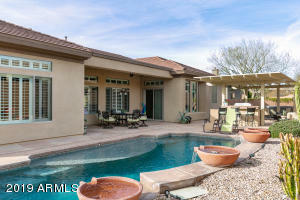 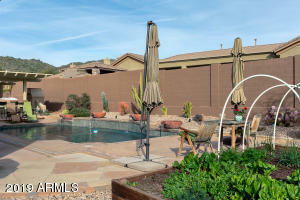 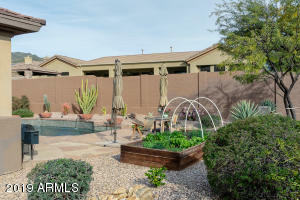 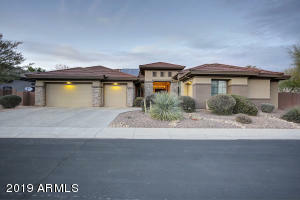 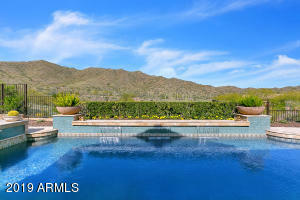 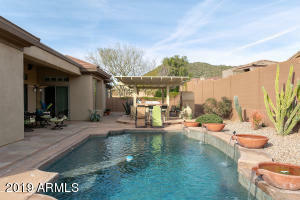 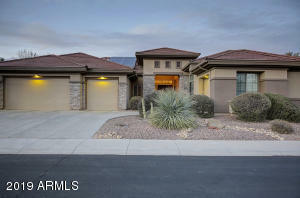 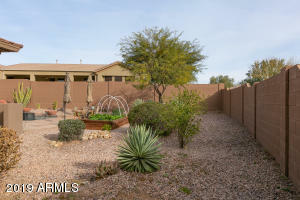 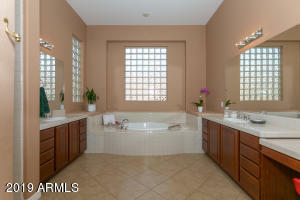 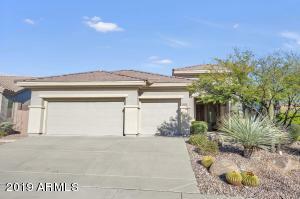 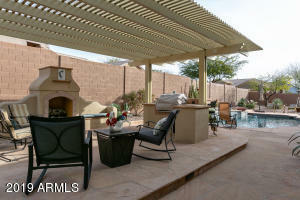 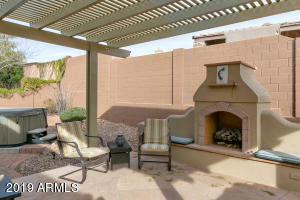 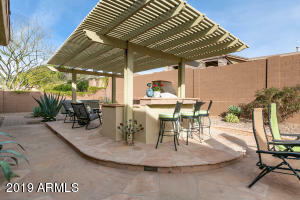 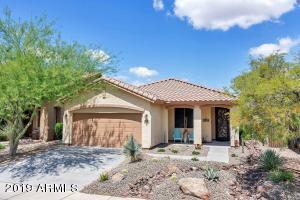 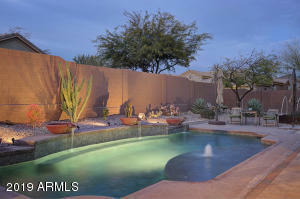 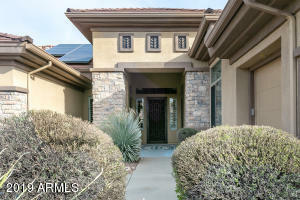 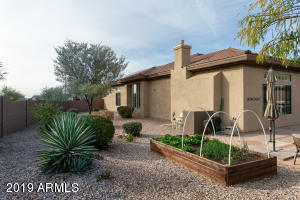 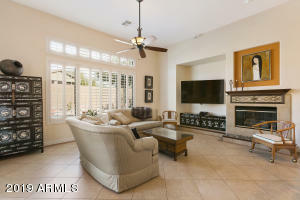 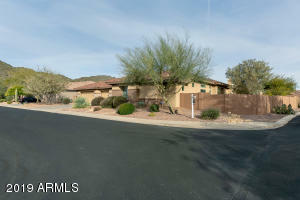 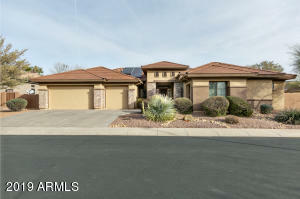 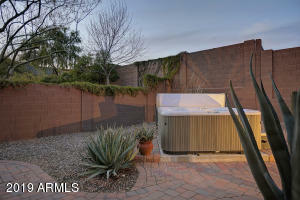 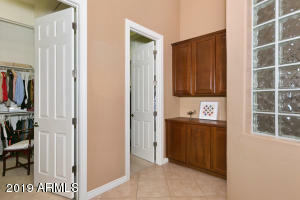 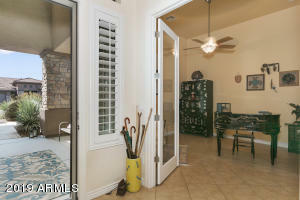 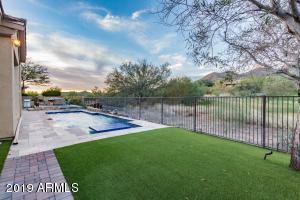 $50,000 PRICE REDUCTION!Absolutely the most unique and sensible Rochester model in Anthem. 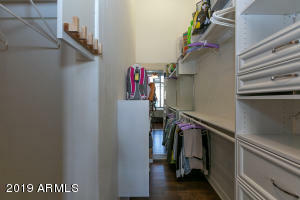 A TRUE ''mother-in-law'' apartment wing you just have to see to appreciate. 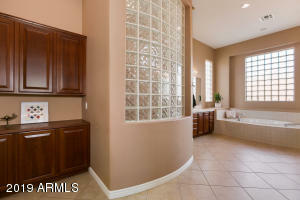 Home comes with all the expected comfort and amenities to be found in a luxury home. 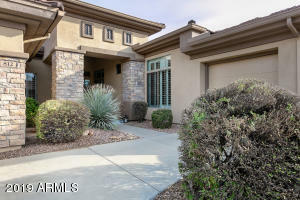 Includes two more guest rooms with private baths, double door den/office..and king size master bedroom featuring separate exit to pool, his and her closets, jacuzzi soaking tub, and glass enclosed shower. 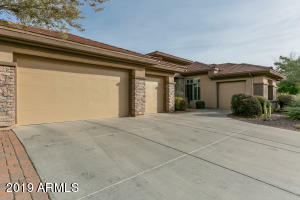 Amazing upscale kitchen with oversize island, walk in pantry, 6 burner cooktop, double ovens, breakfast nook, and yards of upgraded cherry cabinets. 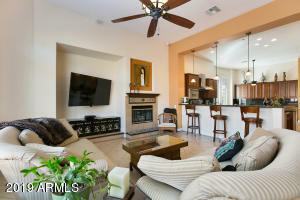 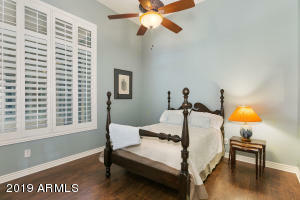 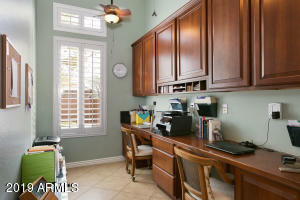 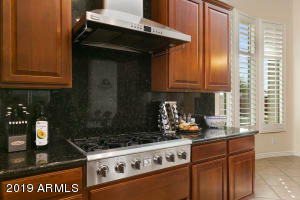 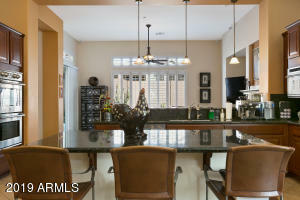 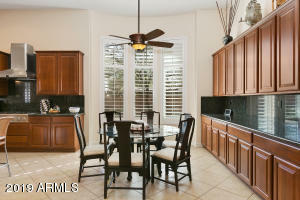 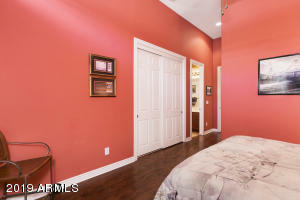 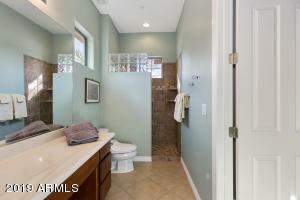 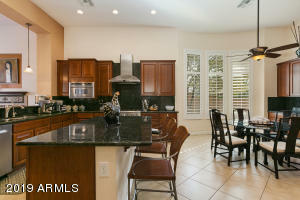 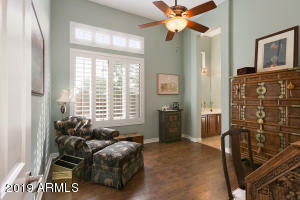 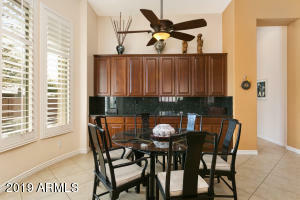 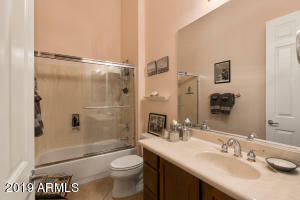 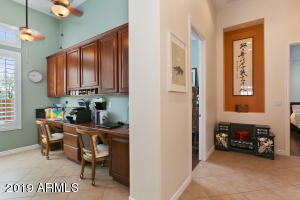 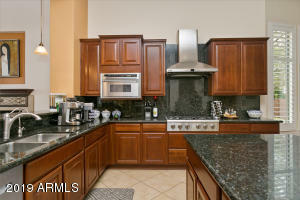 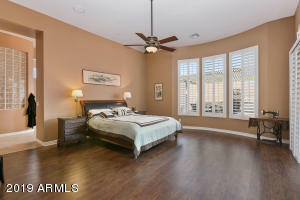 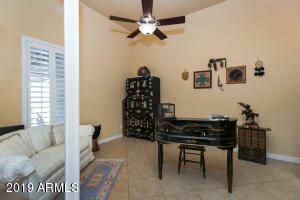 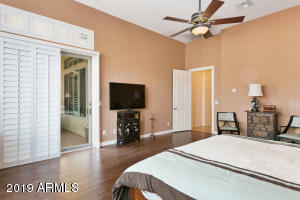 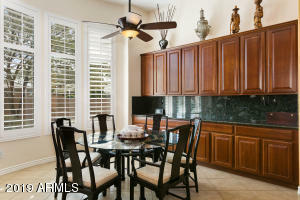 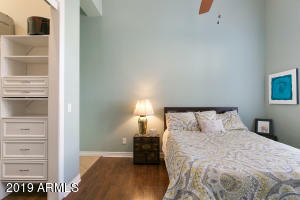 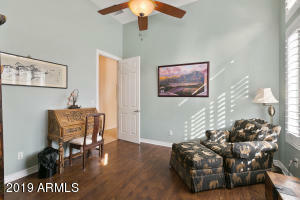 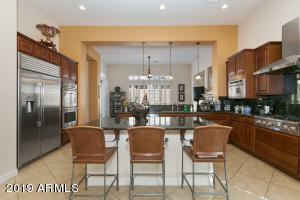 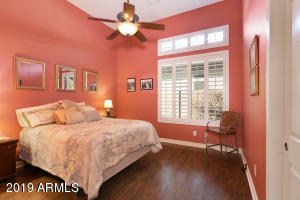 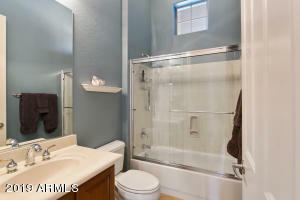 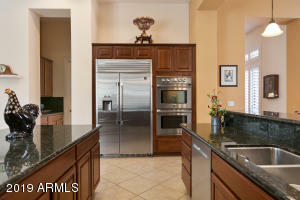 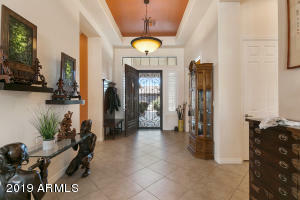 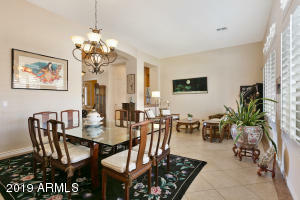 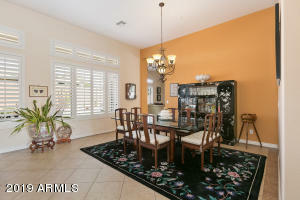 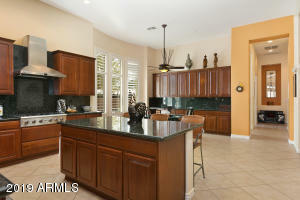 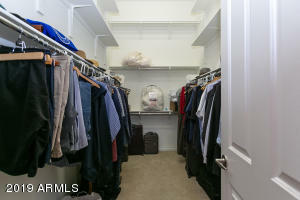 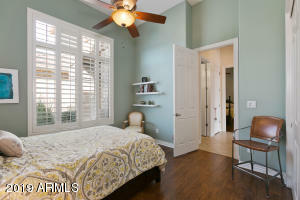 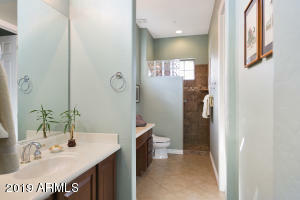 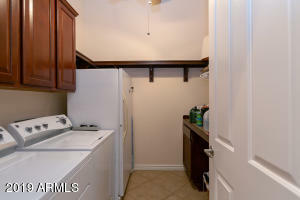 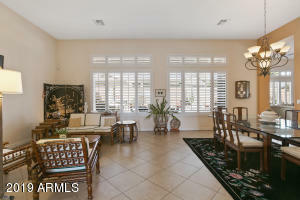 Also has formal dining, formal living, and great family room with fireplace. 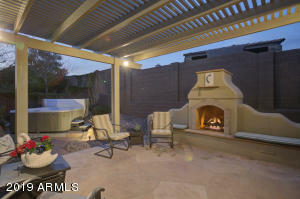 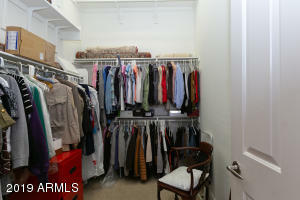 Situated on a 15,000+ square foot lot. 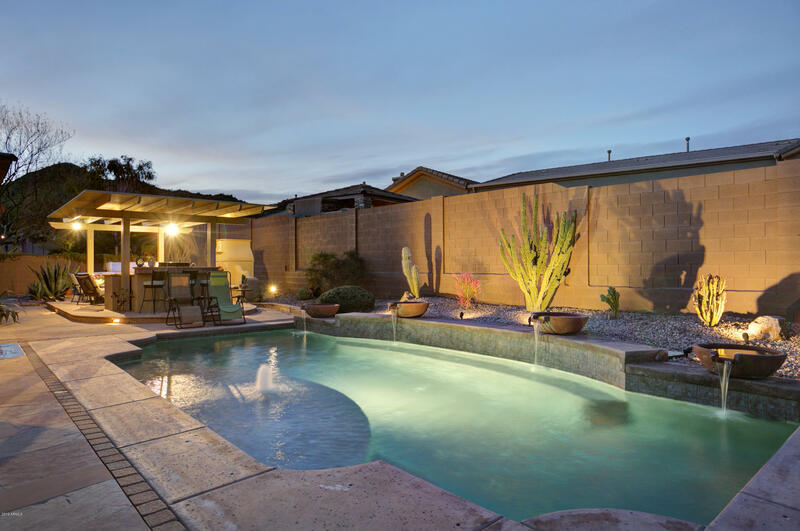 Entertainers Oasis. 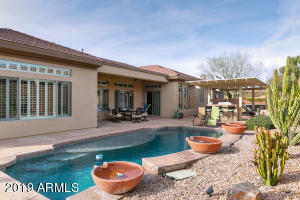 Full Size Pool. 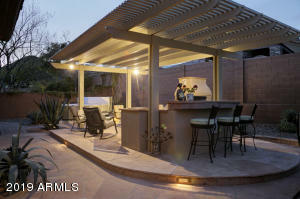 Outdoor Kitchen.